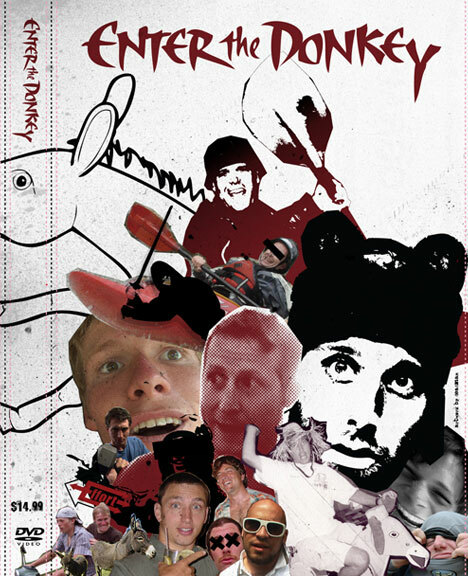 Fresh from North Carolina comes "Enter The Donkey" and EYE4ADVENTURE is bringing Dunedin the New Zealand Premiere. Just waiting for the arrival of the movie so that we can put it on a nice big screen to share with the masses. Dunedin premiere will be sometime mid-august, and after that will be looking to arrange a Timaru & Christchurch screening. 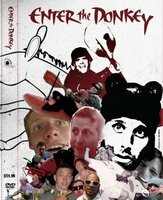 For any further info about the movie check out www.effort.tv or contact me.